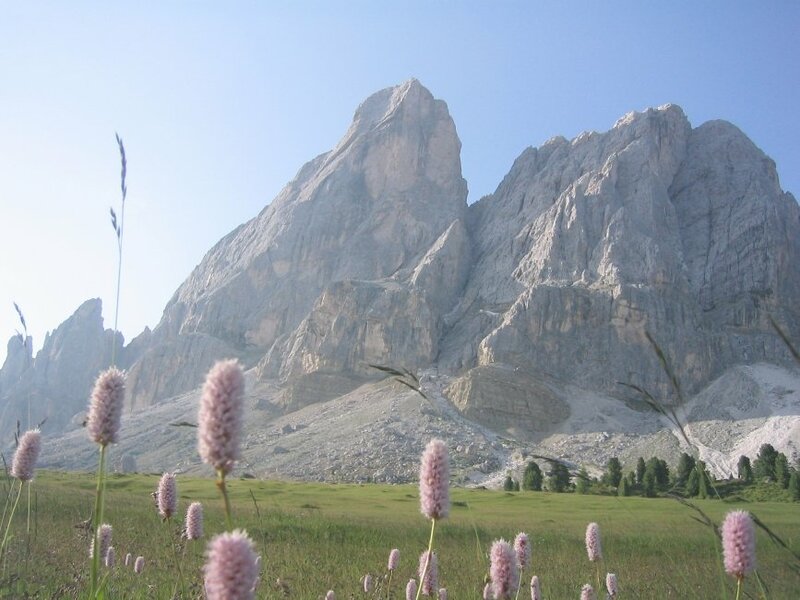 Rugged mountain peaks, rushing alpine streams and green meadows – a hiking holiday in South Tyrol is an experience for all your senses. 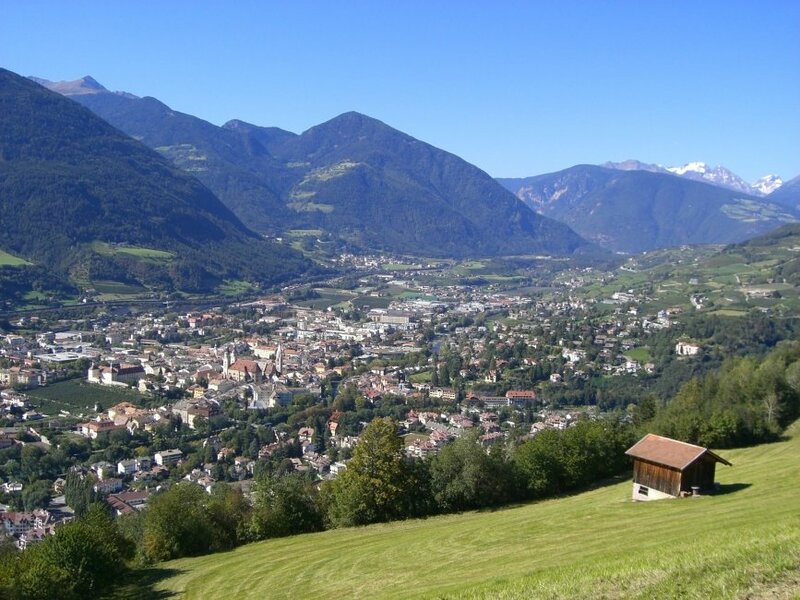 An extensive network of fantastic hiking trails runs through the entire alpine region around the city of Bressanone and across the apple plateau Naz/Sciaves. 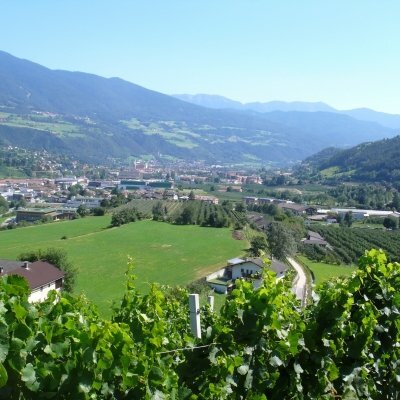 In the spring, group hikes in South Tyrol take you directly from our house through blooming orchards and green vineyards. 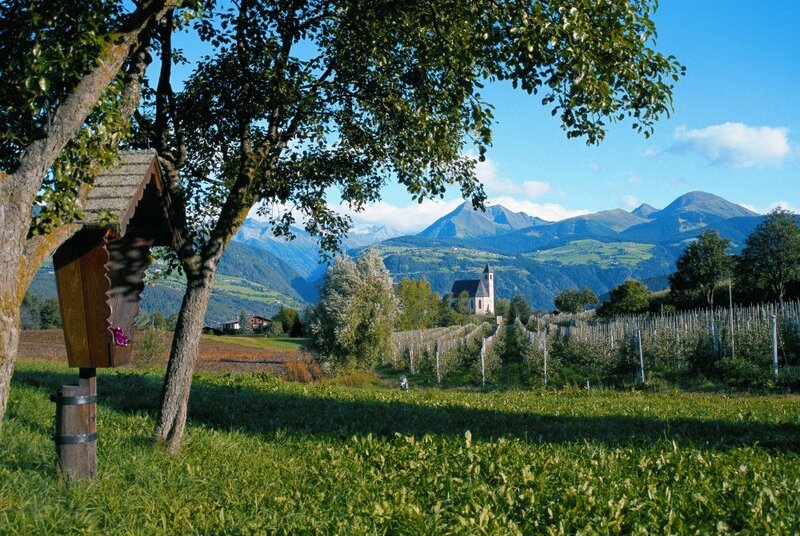 Natural and cultural highlights await you on an excursion to the Rudolf Bacher Museum in Naz. 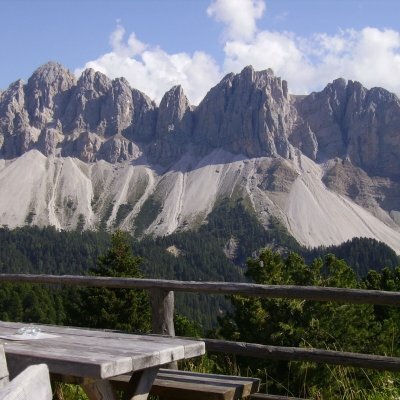 Challenging hikes take you along the Bressanone High Trail to the hilltops of the mountains. 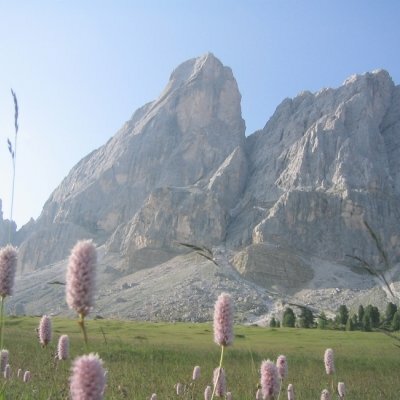 Quaint mountain pastures with alpine huts invite you to take a rest e next geocacher. 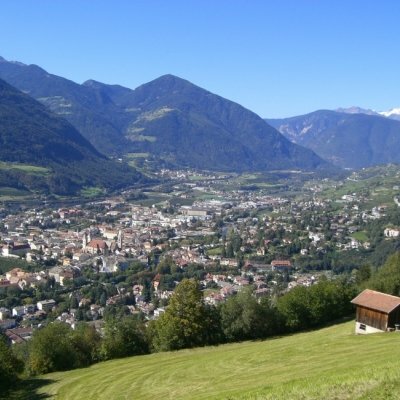 The Plose is the local mountain of the city of Bressanone and a hiking paradise for all ages. 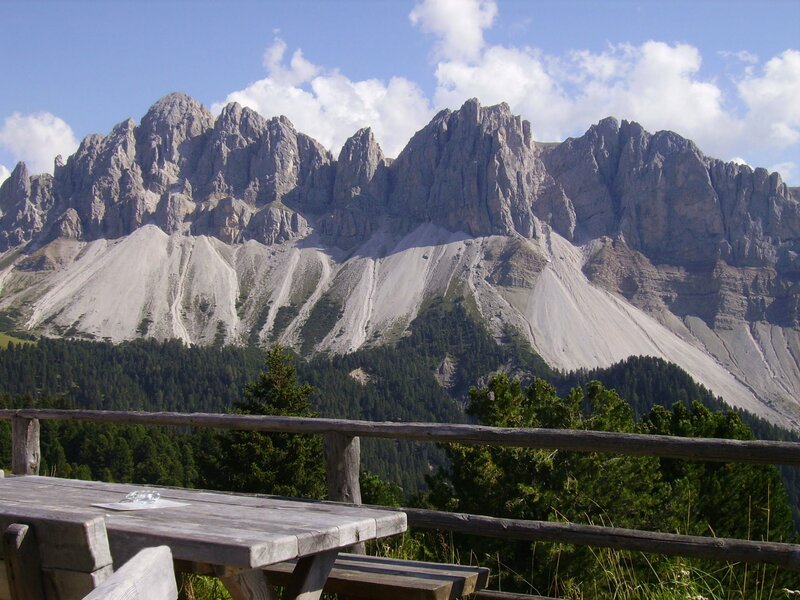 You may reach the alpine altitudes by cable car – several marvellous hiking routes begin right at the mountain station. 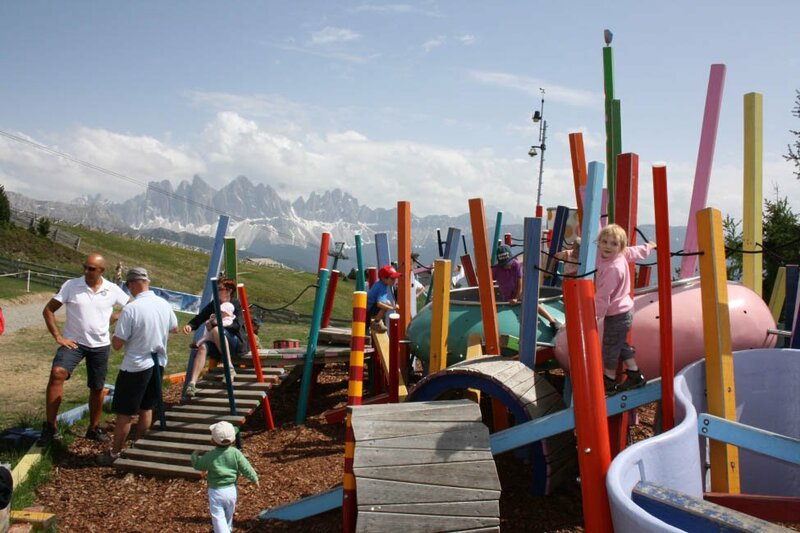 Younger children will simply adore the mountain playground with its swaying suspension bridges and climbing structures. 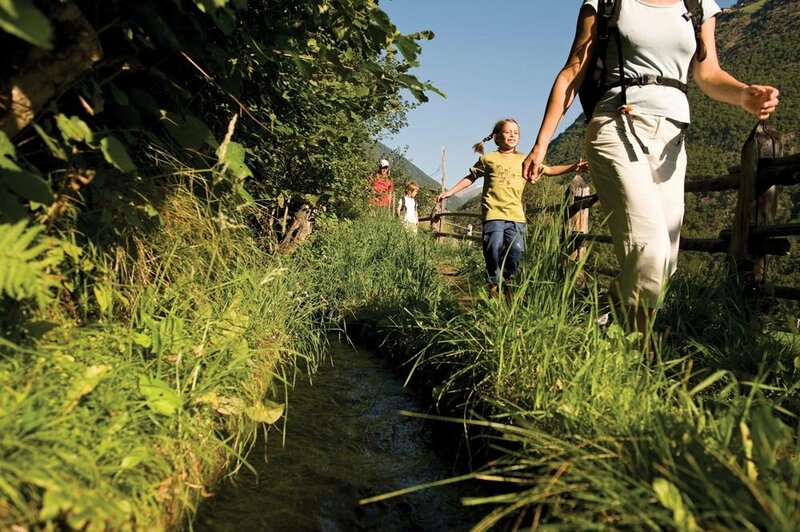 A sundry hike on Mount Plose leads along the theme path Woody Walk up to the lodge Rossalm. 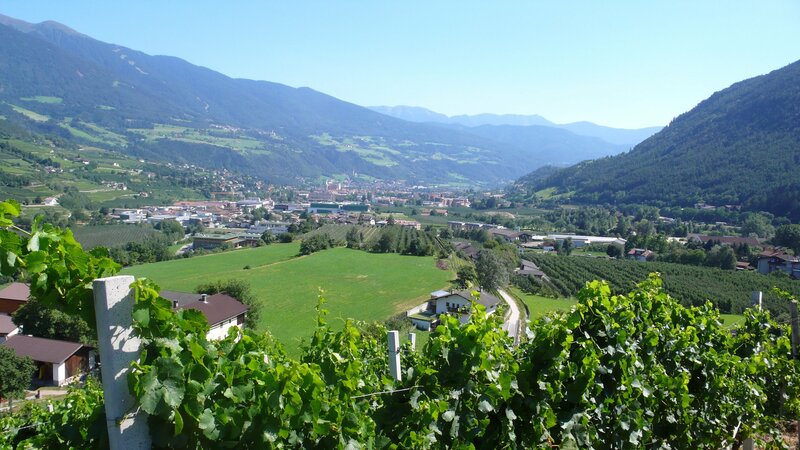 Several stations and a Kneipp facility make the trip entertaining and enjoyable. 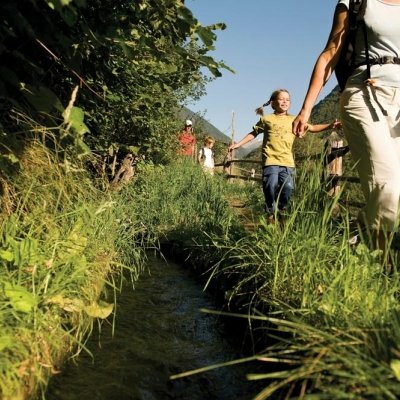 Enjoy a very special ambience during a torch hike after dark. The flickering light sparsely illuminates the hiking trail and a spooky atmosphere accompanies the participants during the night hike.